A college version of a popular television game show, Family Feud, takes center stage Thursday. 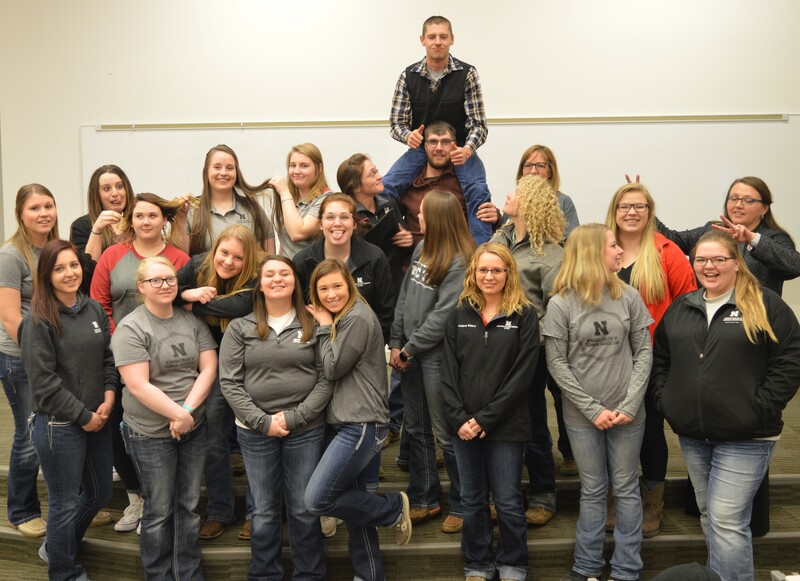 Teams can be comprised of three, four or five members for the 6 p.m. competition at the campus of the Nebraska College of Technical Agriculture. The fun night is sponsored by NCTA students in the Alpha Iota Tau chapter of the academic honor society Phi Theta Kappa. Students, families, and community members are invited to join in the game show activity as contestants and spectators, said Eric Reed, faculty sponsor and chairman of the NCTA general education division. Registration is $25 per team, with winners receiving cash prizes. Proceeds help support PTK activities in the Curtis community and public events on campus such as the annual community blood drive. The action begins at 6 p.m. at the NCTA Nebraska Agriculture Industry Education Center. Spectators are invited to come and cheer on the teams, or to register in advance while organizing a team. For information, contact Professor Reed at ereed2@unl.edu.